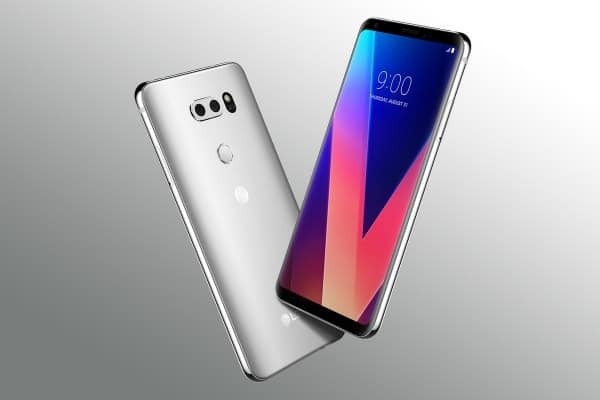 Two methods to bring LG V30 back to its factory settings, as part of the phone maintenance to solve troublesome issue with the phone performance and to wipe the entire data in a single action. 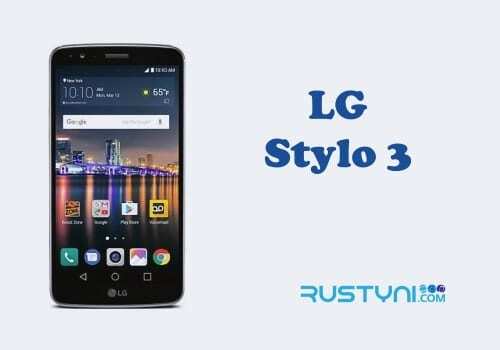 Factory reset it a simple but effective action to bring the phone such as LG V30 back into its factory state. 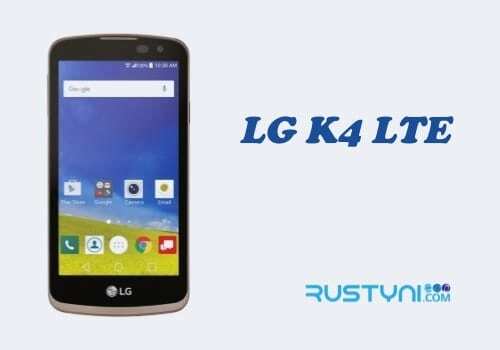 In this state, the phone only carries the build-in application provided by LG. During the process, the system will wipe out everything that was not there in the first place. It means every downloaded and saved file, picture, video, and application that you add (and the one you saved in the phone’s internal memory) after you bought the phone will be gone. For that reason, if you ever want to factory reset an LG V30, make sure you backed it all up through whatever means. You can use Google or any type of cloud service you have in mind. Or, you can manually transfer the entire content to another device. Go to “Settings” application on your LG V30. Scroll down until you come up with “Backup & Reset” option. Tap on it. You will see different options appear. Find “Factory Data Reset” option and tap on it. On the bottom of the screen, you will see “Reset Phone” option. Tap on it. Enter your unlock sequence if you have configured one, then tap “Delete All” and tap “OK” to confirm. Just wait for the process to complete its course and in no time you can see the final result. 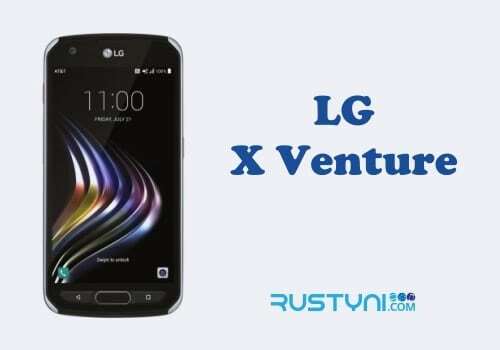 Turn off your LG V30 completely. Use Volume button to highlight “Reboot system now” option and press Power button to select it and go back to standard operating mode. The second method works great especially when you can’t access the application on the phone due to different reason. Once the phone boot back to standard operating mode, you can bring the old data back or start it fresh.